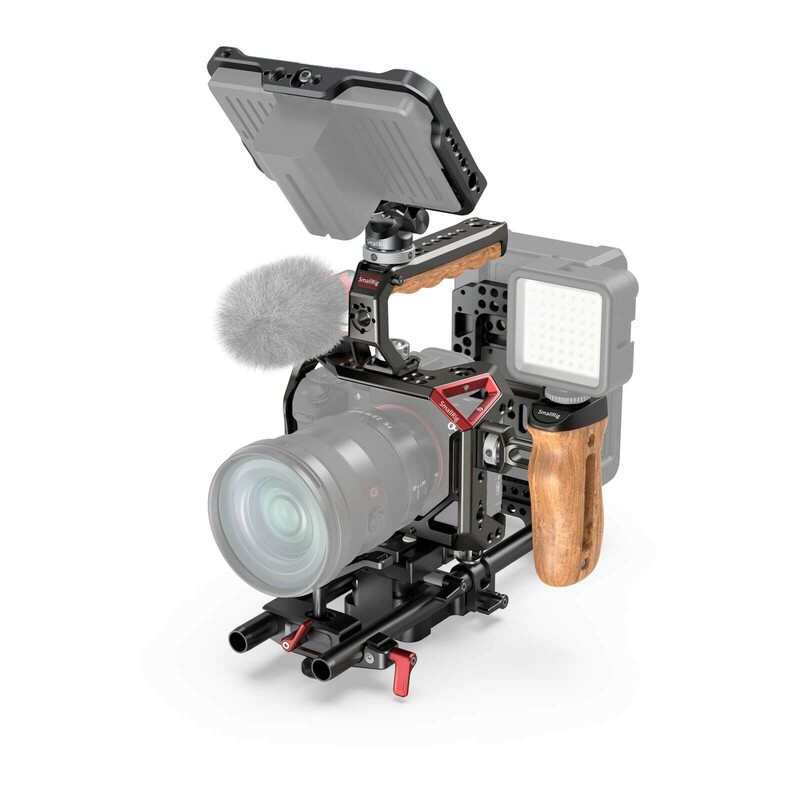 Designed for DJI Ronin S Gimbal. Features precise scale on the side to mark camera position. 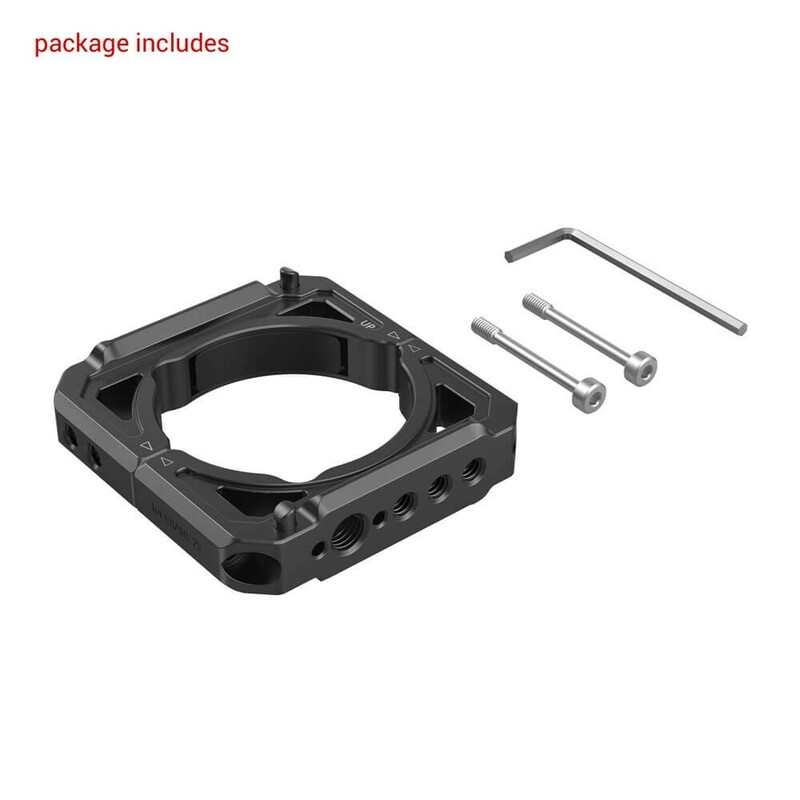 Compatible with the original lens support of Ronin S.
SmallRig Counterweight Mounting Plate for DJI Ronin S Gimbal BSS2308 is designed to replace the original Manfrotto dovetail plate that comes with RoninS and allows you to balance front-heavy camera setup via adding counterweights at the rear. It features rows of 1/4”-20 threaded holes to support optional Counterweight 2284 (100g) and 2285(200g). This mounting plate enables you to mount longer lens with your camera. 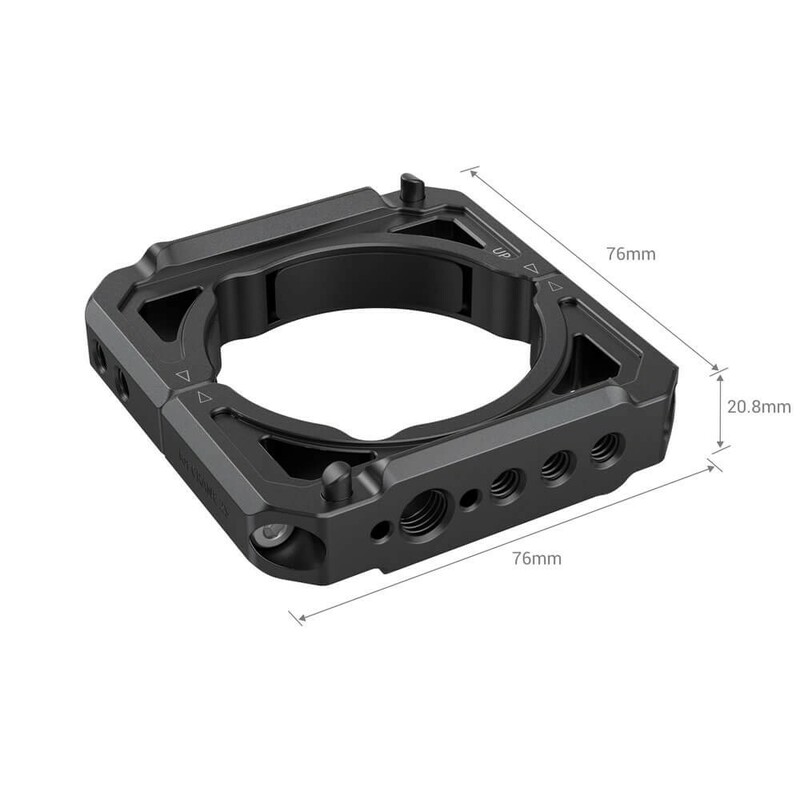 Additionally, it features a 1/4”-20 threaded hole on the front to fits the original lens support comes with Ronin S. Optional Side Counterweight Clamp 2274 enables you to balance your gimbal as a second solution especially for BMPCC 4K.